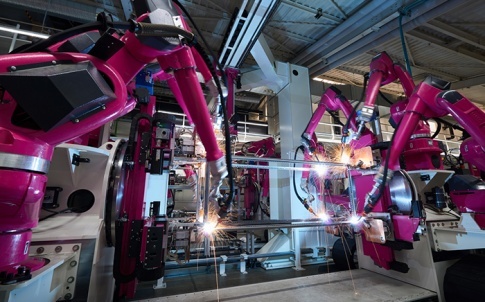 Companies that employ machine-to-machine communication to streamline manufacturing require real-time capabilities. IT resources deployed in close geographical proximity ensure that latency is low, and data readily available. 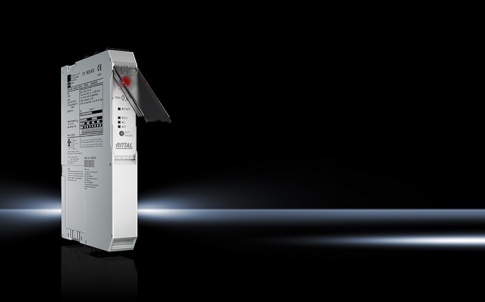 The Rittal Edge Data Centre provides an effective answer to this need. It is a turn-key, pre-configured solution based on standardised infrastructure. It can be implemented rapidly and cost-efficiently – paving the way for Industry 4.0 applications. 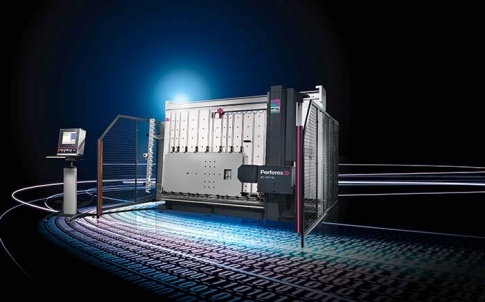 The Rittal Edge Data Centre comprises two Rittal TS IT racks, plus corresponding modules for climate control, power distribution, UPS, fire suppression, monitoring and secure access. 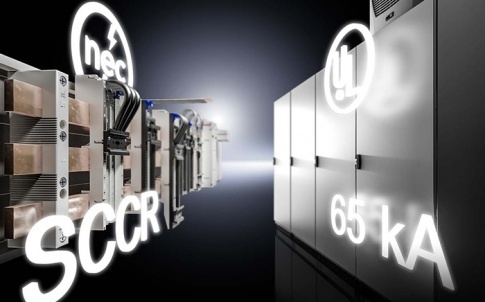 These units are available in various output classes, and can be easily combined for rapid deployment. 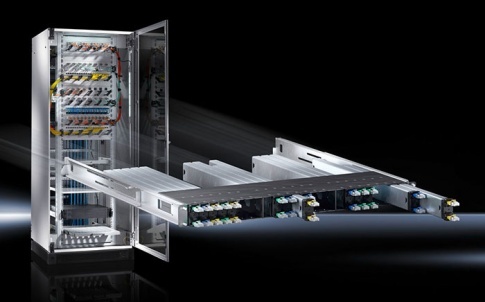 Moreover, to safeguard critical components from heat, dust and dirt in industrial environments, the Rittal Edge Data Center can be implemented in a self-contained high-availability room. They are then free to focus on their core tasks while harnessing the benefits of the Internet of Things (IoT) for their business. Hand-in-hand with its IT-as-a-service (ITaaS) platform provider iNNOVO Cloud, Rittal also offers private-cloud data centres in shipping containers, plus ITaaS. The containers are fully equipped with all key active components, such as servers, network connectivity and storage for immediate use. 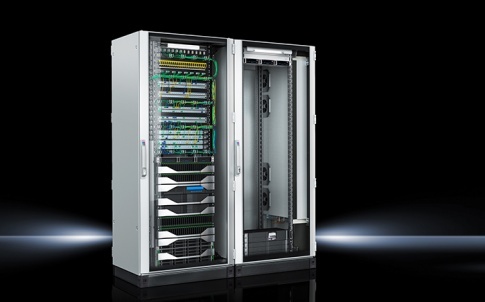 The Rittal Edge Data Center can be extended two racks at a time. 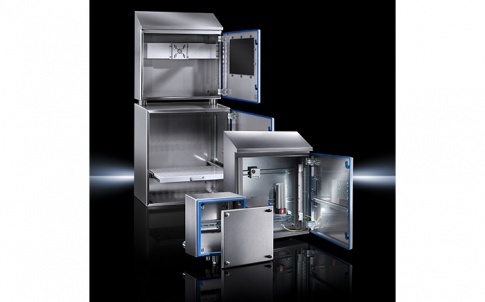 Moreover, the modular approach provides customers with diverse options, allowing it to accommodate a variety of scenarios – for example, installation in an IT security room, or in a container, to be located wherever it is required.